Doctor Thierry Costa, who worked on French adventure reality TV show Koh Lanta, has killed himself in Cambodia after contestant Gerald Babin died. Dr. Thierry Costa, 38, left a suicide saying his name had been “sullied by the media” over the death of 25-year-old Gerald Babin a week ago. Gerald Babin had a heart attack during filming on the island of Koh Rong. Some media reports had criticized Dr. Thierry Costa, saying he had taken too much time to treat Gerald Babin. Gerald Babin had complained of cramps on the first day of filming on the southern Cambodian island on March 22. Dr. Thierry Costa administered emergency care before Gerald Babin was airlifted to a mainland hospital where he died. French authorities have launched a preliminary investigation into Gerald Babin’s death. Broadcaster TF1 announced last week it would axe the show, described as France’s version of Survivor, in response to the contestant’s death. The Koh Lanta’s producers, Adventure Line Productions (ALP), confirmed that Dr. Thierry Costa killed himself at a hotel in Cambodia on Monday. Dr. Costa had been part of the Koh Lanta show for four seasons, assisting candidates who must survive on an uninhabited island and complete a series of challenges. “This tragic event has to encourage those who accuse and comment without proper judgment to exercise responsibility,” ALP said, adding that Dr. Costa had left a suicide note. 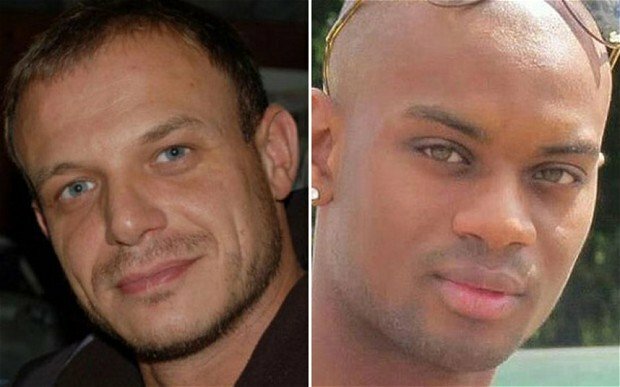 In the suicide note, Thierry Costa wrote that the accusations leveled against him had been “unfair”. He added that “having to reconstruct this destroyed reputation would be unbearable”. Dr. Thierry Costa asked for his body to be cremated in Cambodia, “without ever going back to France”. The head of TF1, Nonce Paolini, described Dr. Thierry Costa’s death as a tragedy. “The authors of the anonymous comments about the circumstances of Gerald Babin’s death and those who spread them will have to face their conscience,” Nonce Paolini said.